It can be common for women in their thirties to discover that a lot of the clothing sitting in their wardrobe doesn’t work for them anymore. Perhaps you have decade-old garments that haven’t stood the test of time, a short skirt you no longer feel confident in, or a dress that just doesn’t suit your age. What you really want is something a little more grown up, a little more sophisticated, a little more you. Fashion stylist Joanna Willmott, of There Will Be Style, said many women in their thirties will discover they’re “all grown up” but having nothing suitable to wear. “Let’s face it: your twenties are usually your rebellious years. You can get away with ironic T-shirts, cut-off shorts, cheap fast fashion, and inexpensive shoes if you want. But then your thirties quickly creep up and you find yourself looking into a wardrobe full of clothing only suitable for Coachella,” she said. It’s not unusual for women who are transitioning to a new style to feel as though their wardrobe doesn’t reflect their changing persona. 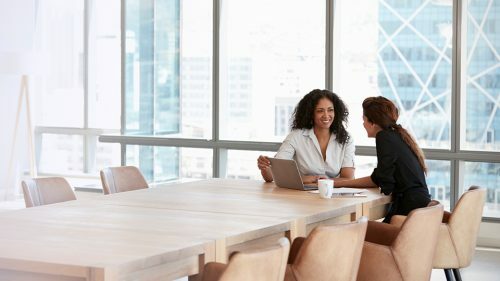 Willmott said some key indicators that your wardrobe is no longer suitable may include constantly feeling like you have nothing to wear, always feeling underdressed, and having the perception that your current clothes don’t fit like they used to, even if your weight or body shape hasn’t changed. “You’re also not sure if the colours you have (in your wardrobe) really suit you. Our complexion changes each passing decade. By the end of your thirties, you may find you need to experiment with different shades of a colour you previously had been able to wear,” Willmott said. Another thing Willmott said you should ask yourself is: Does my wardrobe service my lifestyle needs? What kinds of garments do you need for work, events, and weekend social activities? Fashion stylist Joanna Willmott, of There Will Be Style. How does a woman in her thirties dress and feel her age: not young but not old, either? Willmott recommends going back to basics. 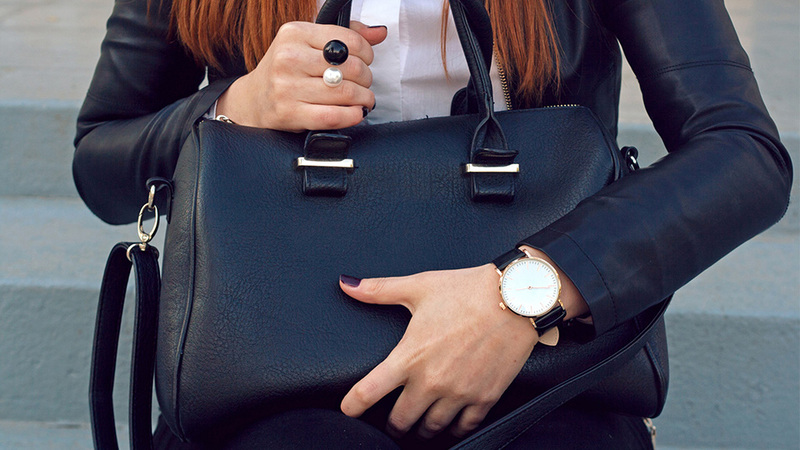 “Keep your investment pieces in classic colours that won’t date: black, tan and navy. With your shirts and tops, play with colour, pattern, and a bit of shimmer. You can inject some playfulness with these fabric choices,” she said. The key is to make sure you have quality, go-to investment pieces that can be updated with less expensive tops and accessories seasonally, Willmott said. “It may seem a bit boring buying basics in black and neutrals, but these are the foundations of your thirty-something wardrobe. Think of foundation pieces like the walls of your house that you get to decorate (with other garments) seasonally,” she said. While stocking up on basic items is recommended for your thirties, there are specific garments that are worth investing in, Willmott said. “Every woman in her thirties needs a fabulous blazer. Invest in a dark hued blazer, it will be money well spent,” she said. A classic bag (avoid bags with brand logos all over it). Willmott said it is also important to take note of your shoes, as nothing gives you away more than your shoes. “In your twenties you can get away with cheap footwear but in your thirties it really is essential to own quality shoes. Buy a decent pair of black pumps or stilettos,” she said. And the same goes for casual footwear – white sneakers are still fashionable, but make sure you give them a regular clean as you don’t want grubby sneakers to bring down smart weekend attire. There are thankfully some quick fixes to make an outfit feel instantly more sophisticated. Willmott said paying attention to quality, not quantity, is key. A timeless piece of jewellery, and wearing good fabrics like cotton, silk, wool, linen and cashmere will elevate a look. “Also, show less skin. Looking sophisticated is about keeping a bit of mystery,” Willmott said. Most importantly, make sure your clothing fits well and that you are comfortable in what you wear, Willmott said. If required, take your clothes to a tailor and get them adjusted so that they fit you perfectly. How did you shift to a more sophisticated wardrobe? Share your tips in the comments section below. 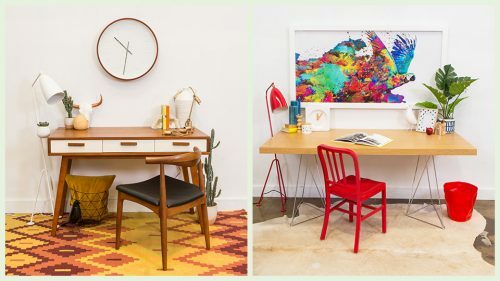 Interior designer and stylist Judyta Hulme shares tips for those who want to create a home office that encourages productivity and offers inspiration.